You know who you are. Your idea of a good time is a week-long traverse above treeline, and 5,000 vertical feet of climbing is a piece of cake. Your whole setup is as light as you can make it without sacrificing reliability, and a 500 gram tech binding feels like an anchor on your feet. 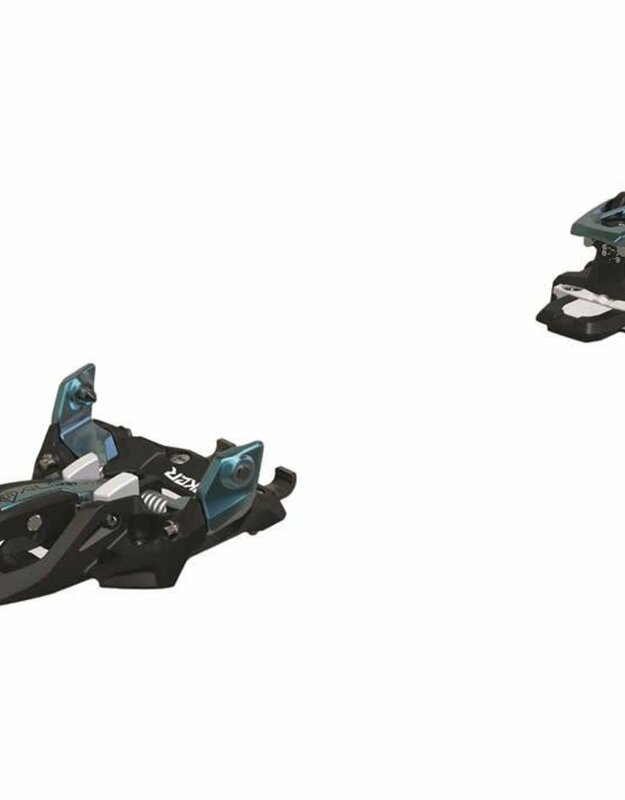 You need the Marker Marker Alpinist 9 Alpine Touring Ski Bindings ASAP. 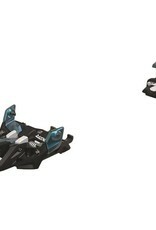 Super light at 245 grams per side without brakes, but with features like three climbing levels, fore-aft adjustability and elastic travel at the heel, and the option to add a brake that simply aren't available with race tech bindings, the Alpinist sets a new bar for sustained backcountry travel.